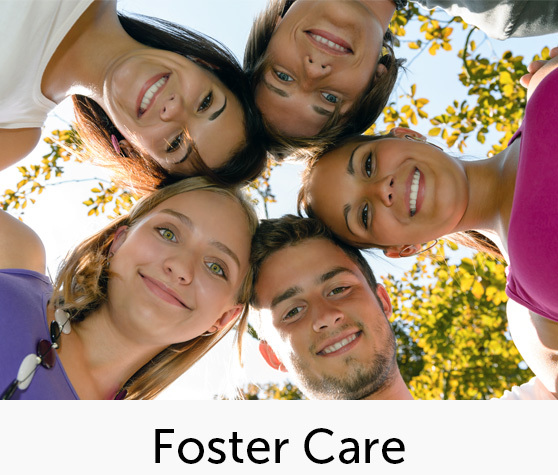 Foster Care – 24-hour substitute caretaker for children placed away from their parents (or guardians)while under the legal oversight of the state, county and licensed agency. 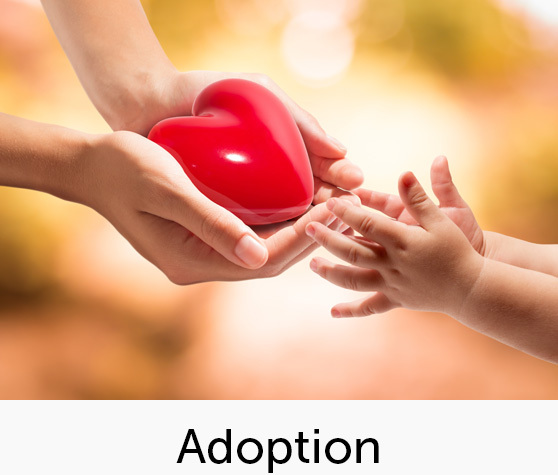 Adoption – Caring for children who will be raised by parents who are different from their birth parents. Adoption is a social, emotional and legal process where the child becomes a full and permanent member of a new family. 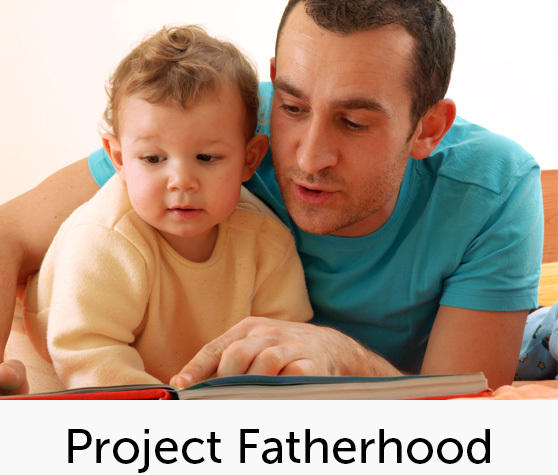 Project Fatherhood – A weekly on-going parenting support group qualified by the children’s court as proof of parenting classes. The program provides parenting skills to fathers using an innovative support group model. 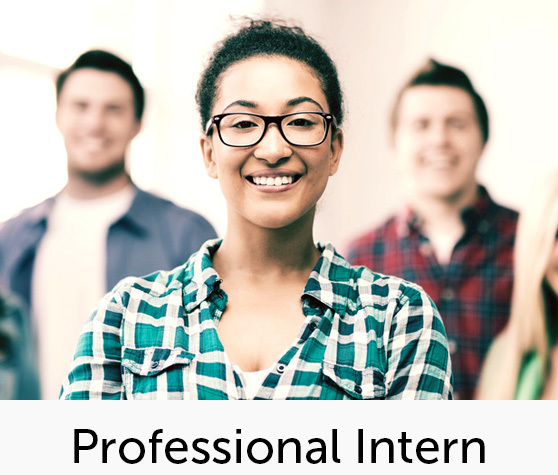 Professional Intern – Professional academic internship practicum opportunities for emerging social workers. We work with both bachelors and master level students.